Bladder infection or as it is more often called cystitis is very common urogenital infection especially in life of nowadays women. 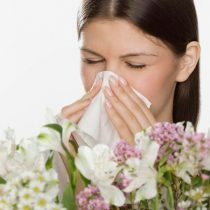 According to the observation of doctors every fifth woman even more than once in her life had this type of infection. Men are luckier as they have this infection less often but anyway they face the bladder infection too. There are acute and chronic cystitis. The chronic form occurs when people ignore long treatment and the disease enters its permanent form. Although cystitis is not a dangerous disease you still have to cure it as soon as you can in order to prevent more severe consequences such as urinary incontinence or kidney infection. Today we will investigate how to treat cystitis using simple and cheap home remedies. Inflammation of the bladder is a constant urge to urinate and sharp pain when urinating. Basically what is causing the infection is a cold or hypothermia. It is enough sometimes even to walk undressed from the bathroom to the sleeping room and your bladder will get cold. However one more reason is the bacteria which may occur and cause the infection of the bladder. Other reason can be presence of urinary stones or for men the enlarged prostate. In case of bladder infection the urine is cloudy, contains red and white blood cells. Baking soda is such a product which is almost every single day used at home for the whole diversity of purposes. One of the smart ways to use such common product as baking soda is to cure the inflammation of bladder. Dissolve 1 teaspoon of baking soda in a cup of water. Stir properly so that the soda will dissolve completely. First drink two glasses of clear water (better consume boiled water). After water drink cup of prepared drink with baking soda. Baking soda is neutralizing the acidity of our urine and speeds up the process of recovery. In case of severe symptoms you can repeat this remedy even twice a day. 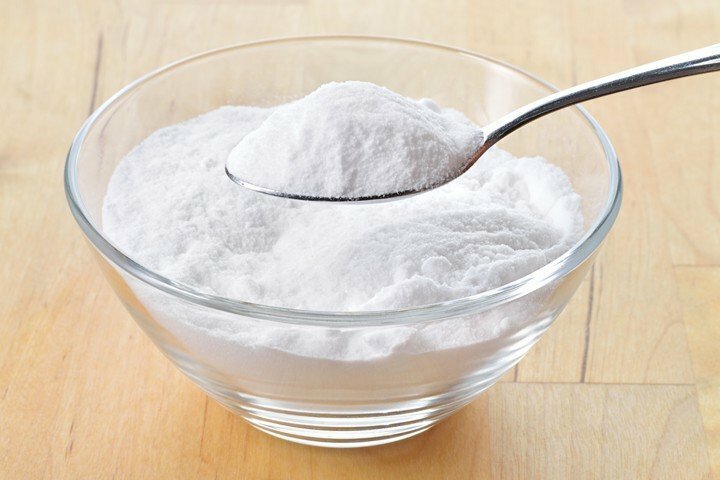 Baking soda can be combined with other folk remedies since it has almost no side effects. The remedy should be consumed after a meal. Consume the drink when it is of a room temperature. Baking soda is rich in potassium salts which neutralize the acidity of urine. Bacteria breed successfully in an acid so our aim is to prevent it to happen with the help of baking soda. Baking soda components normalize natural pH what allows the recovery to come faster. Important: The only contraindication for consuming baking soda is a heart problem. Notice that baking soda affects the heart rhythm. As we are searching for the safest way to get rid of bacteria and infection we should learn what the main idea of curing process is. Basically we need to dilute the urine. Sounds strange but it is very important point in healing process. If we will manage to provide very frequent urination we will succeed with our aim. As soon as you have first signs of cystitis or if you are not sure that you have bladder infection but you experience similar symptoms you should drink plenty of water. Make sure that water which you consume is clear or preferably boiled. The more liquid we drink the better. Together with this remedy you can implement other remedies against cystitis. If you ever experienced bladder infection you know that warm temperature implemented on the lower abdomen helps to cope the pain. 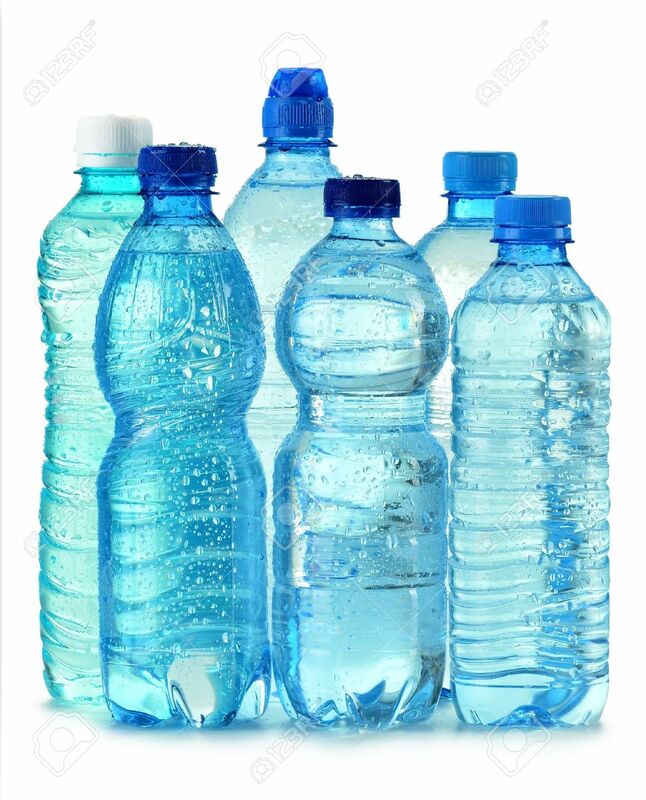 In order to help ourselves with annoying irritation we can use simplest and cheapest remedy: plastic bottle with hot water. Take a plastic bottle and fill it with hot water. Apply such bottle on the lower abdomen and lay in comfortable position while the water is still warm. The best way is to use warm bottle several times a day and always once before bed. Important: During the day drink approximately 1 glass of water per hour. Do not be afraid that you will just experience more pain while urinating. When you drink a lot of water the urine becomes more dilute and irritates the lining of the urinary tract less. 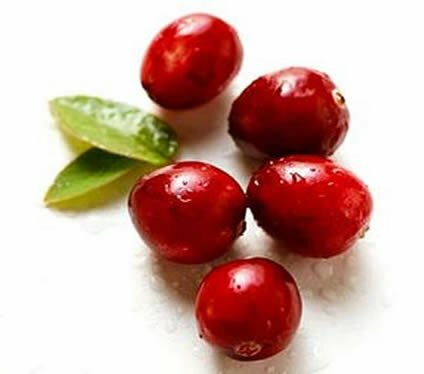 Cranberries were used to cure infections of the bladder for a very long time. This is one of the methods to heal the bladder infection which is safe to use even during pregnancy. The elements of cranberry juice increase the acidity of the urine. The increase of the acidity of the urine leads to control over the speed of growing of the bacteria. Such control does not allow them to attach to the bladder walls. Very important is to consume unsweetened cranberry juice. Take 1 cup of the cranberry. Mash the berries in the blender or with the help of wooden spoon in order to get the juice. Pour the juice in the separate bowl. Leftovers of the smashed berries pour with 1 liter of boiled water and boil. Strain the liquid from the pulp of the berries. Mix resulting liquid with the juice you got from the berries. Consume the drink without sugar. Also it is recommended to dilute the cranberry juice prior consumption as it has a high acid content. As you know the more you drink the better it is for your bladder. Do not be afraid to drink a lot of water before and after the cranberry juice. Important: This home remedy should not be implemented by those suffering from diseases of the gastrointestinal tract. Even healthy people should not consume these drinks on an empty stomach. 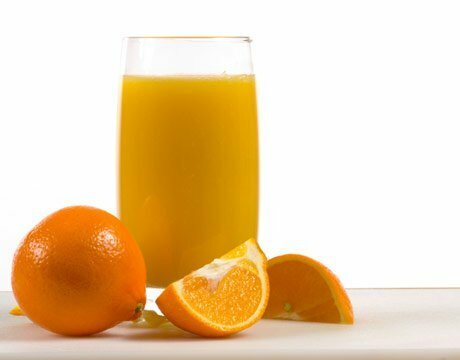 In order to stop bacteria growth we should consume more vitamin C. This vitamin is stimulating and strengthening our immune system. We consume this vitamin when we get cold and we should consume it when our bladder gets cold as well. We have a diversity of options: we can consume fruits which are rich in vitamin C as well as juices made from citrus fruits. Drinking water with one or two slices of lemon is also recommended as quick home remedy against bladder infection. Bacteria which is multiplying in the bladder is very much afraid of acidic environment. That is why one of the best ways to get rid of cystitis is the acidification of the urine. For such purposes can be used either a lemon (orange, grapefruit etc.) or a tablet of vitamin C. Of course it is better to consume vitamin C in the natural form but sometimes it is better to save time and consume what you have and stay at home instead of walking to the shop with the urge to urinate. During the day you need to drink as much as you can. Prepare few bottles of boiled water and squeeze into the water fresh lemon juice or add a few tablets of vitamin C. In the evening before going to bed drink a glass of water with juice of half of lemon. Drink fresh lemonade without sugar instead of tea or coffee when you go to the cafe. This treatment is perfect for everyone as it allows just in a few days to cure the cystitis. Important: Limit or stop consuming the sugar while you are curing the bladder infection. It is better to eat a bit of honey instead. 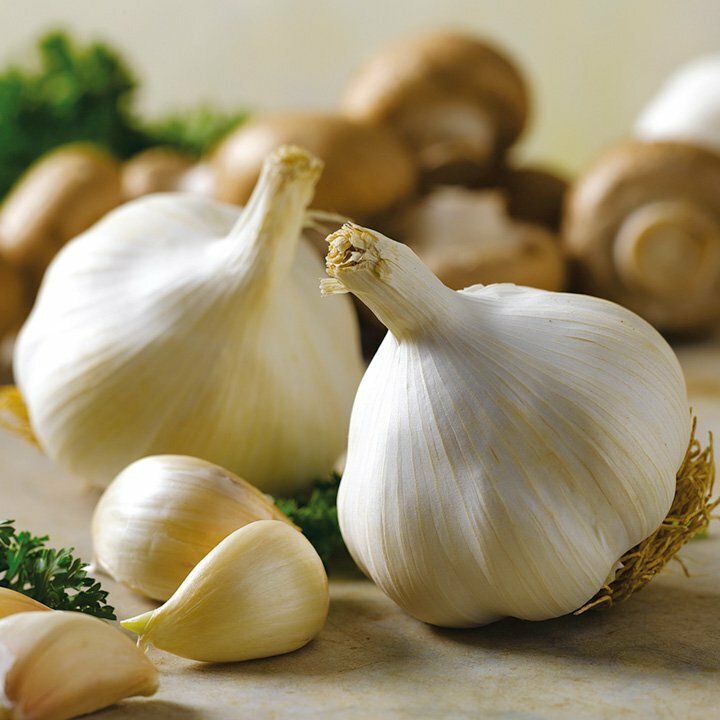 Garlic is highly recommended as it is very strong antiseptic and helps to fight bacteria. Garlic is also the best natural antibiotic. That is the reason why garlic for centuries is used as a home remedy for all sorts of infections. Take advantage of this unique product as soon as you will notice cystitis symptoms. You can easily prepare the treatment at home without any difficult or expensive ingredients and heal your bladder. You will need 2 whole heads of garlic, 1 liter of water and 1 tablespoon of honey. Clean the garlic and smash the cloves into tiny pieces. Put the garlic into the thermos and pour with the liter of boiling water. Close the thermos lid and put the drink to stay for approximately 3 hours. Add honey and stir the drink properly. Strain the garlic drink through the fabric and pour into glass bowl. This drink should be consumed by 100 grams portions every 15 minutes. Do not consume more than 1 liter of this drink a day. This home remedy is so effective and you will notice the result very quickly (sometimes in less than 1 day). It is recommended to consume warm milk with crushed garlic. Sounds not tasty but works perfectly. Take a cup of warm milk (not hot but warmer than room temperature) and mix with the smashed pulp of 1-3 garlic cloves. You can also add honey and half a teaspoon of butter into the drink. Dosage for adult men and women is three cups of milk with garlic per day. In case you experience urine with blood you should consume more of garlic drinks. The more you consume garlic the better. You can even give such treatment to the children. Children’s daily dosage is ¼ cup of milk with 1 clove of garlic 2 times a day. Important: Unfortunately this home remedy should not be implemented by those who have any diseases of the digestive tract. If you are experiencing 1 or more of the bladder infection symptoms you should as soon as possible prepare yourself a bath with the horsetail (Equisetum). This plant relieves pain and acts as an anti-inflammatory agent. 5 tablespoons of this miraculous herb (horsetail) pour with a liter of hot water and boil for 10 minutes. The prepared herb water we should filter and pour into the bath. After the procedure, it is recommended to lie down in a warm bed. This recipe is suitable only for women. If you do not have this herb at home (it is sold in pharmacies) you can take a hot bathtub or hot shower or even try the steam bath. We should learn that when we experience cystitis one of the fundamental tasks is a good heating of the bladder. Therefore doctors recommend women to try steam baths. It is quite simple to prepare it: in a bowl pour boiling water and sit over it. Wrap yourself in the towel in such a way that you will not let air to go out. The whole procedure is lasting as long as you feel hot air from the water (usually 5-10 minutes). Warming of cystitis is recommended to be done in the evening before bedtime. Important: Be very careful when you will try the steam baths in order not to burn yourself. Use plastic bowl instead of metal one to prevent any chances of burns. ← Toenail fungus medication based on effective home remedies which are always at hand!